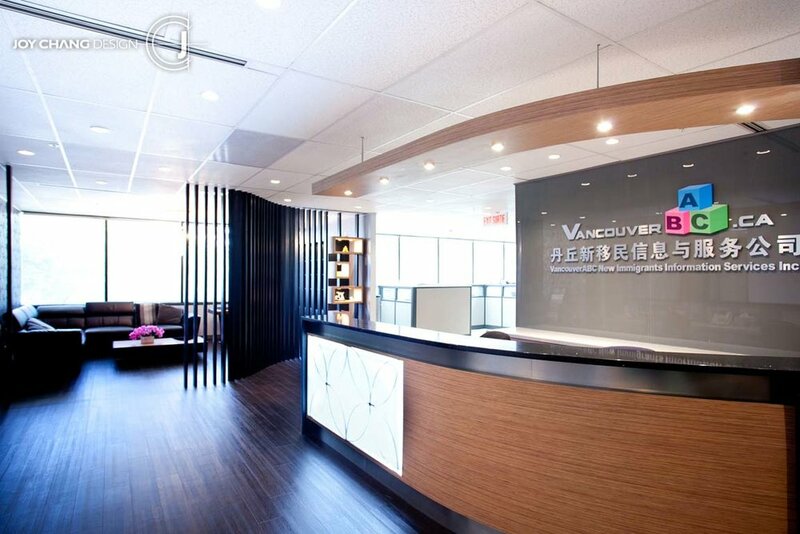 Vancouver ABC New Immigrants Office — Joy Chang Design Inc.
We took inspiration from curved lines to create a space that is inviting and warm as well as professional. 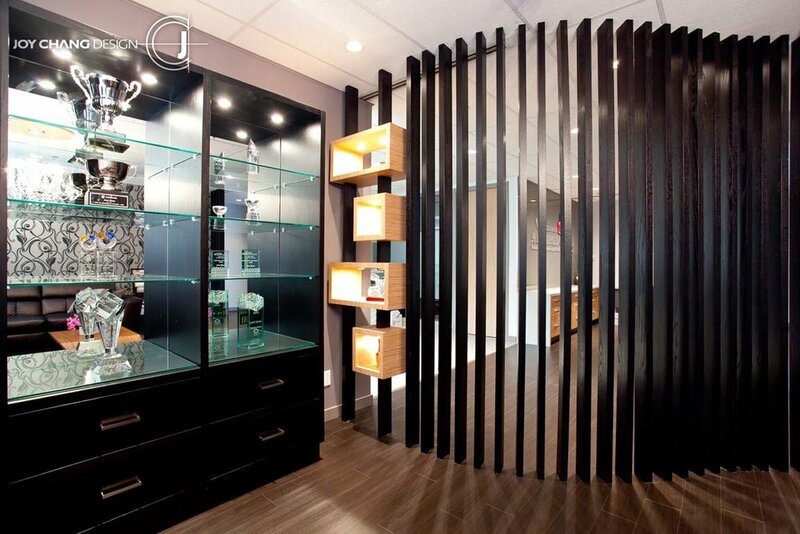 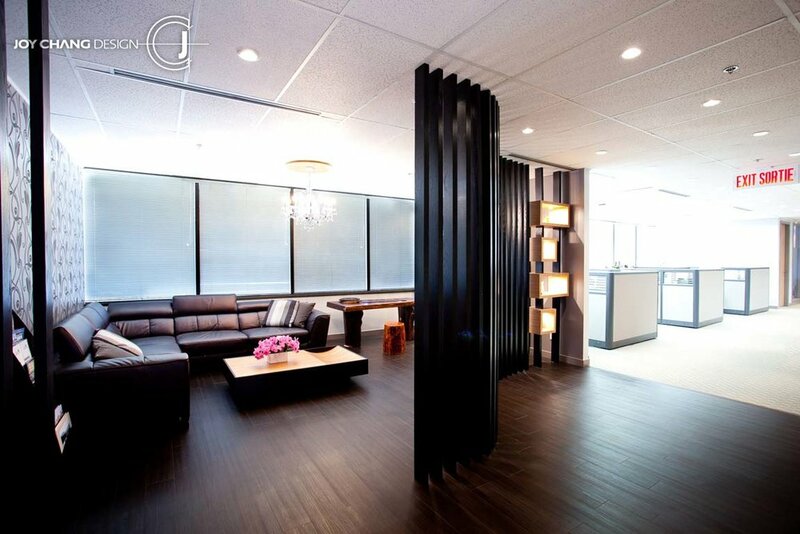 With both warm and dark wood furnishings, we mixed these materials to provide a relaxing environment in the office. 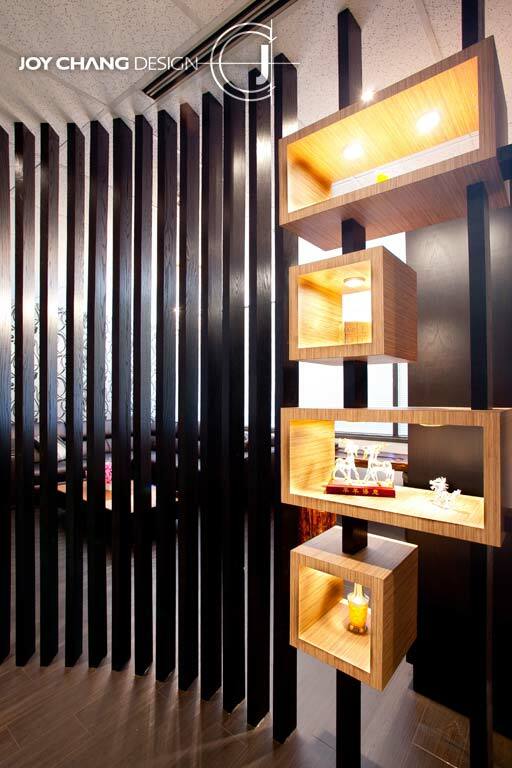 Using dark wood panel dividers, we created a lounge area that both had a feel of privacy while maintaining an air of spaciousness and transparency. 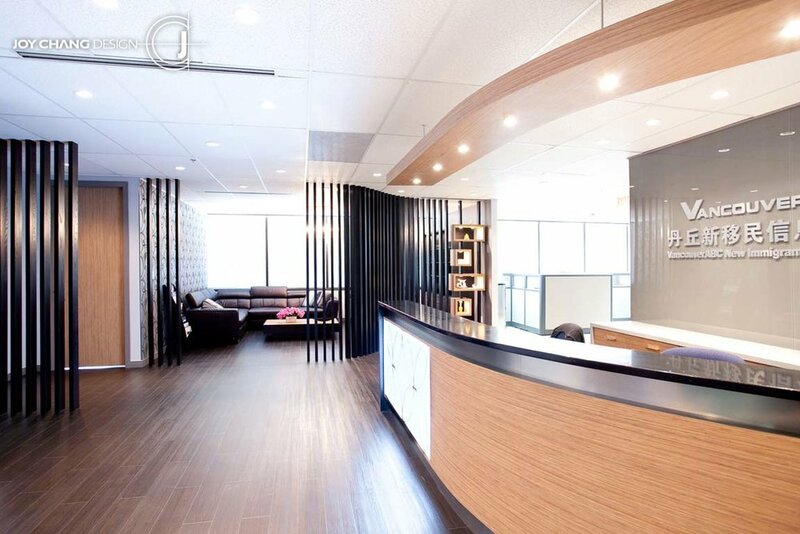 The pattern of curves is reflecting in all the interior, enveloping the office with soft gentle linear waves.